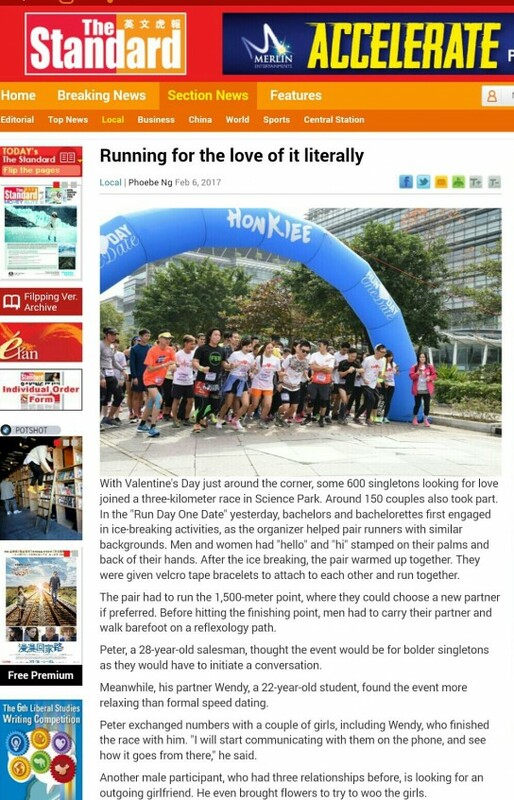 With Valentine’s Day just around the corner, some 600 singletons looking for love joined a three-kilometer speed dating race in Science Park. 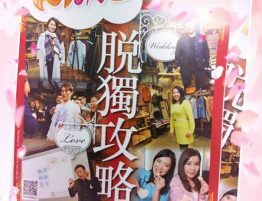 Around 150 couples also took part. 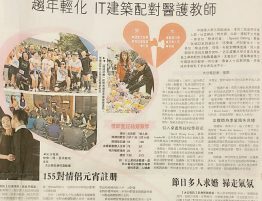 In the “Run Day One Date” yesterday, bachelors and bachelorettes first engaged in ice-breaking activities, as the organizer helped pair runners with similar backgrounds. Men and women had “hello” and “hi” stamped on their palms and back of their hands. After the ice breaking, the pair warmed up together. They were given velcro tape bracelets to attach to each other and run together. The pair had to run the 1,500-meter point, where they could choose a new partner if preferred. Before hitting the finishing point, men had to carry their partner and walk barefoot on a reflexology path. Peter, a 28-year-old salesman, thought the event would be for bolder singletons as they would have to initiate a conversation. 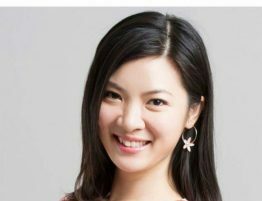 Meanwhile, his partner Wendy, a 22-year-old student, found the event more relaxing than formal speed dating. Peter exchanged numbers with a couple of girls, including Wendy, who finished the race with him. “I will start communicating with them on the phone, and see how it goes from there,” he said. Another male participant, who had three relationships before, is looking for an outgoing girlfriend. He even brought flowers to try to woo the girls. 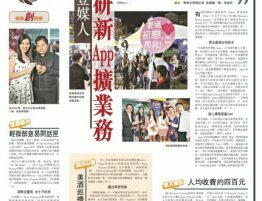 The event was the first speed dating marathon in Hong Kong, jointly organized by Honkiee, Christian Love & Care Association and Hong Kong Romance Dating. Earnings will be donated to the association, while extra contributions will go to Mother’s Choice. 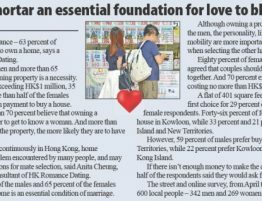 Meanwhile, it is forecast that humidity could drop to around 50 percent on Valentine’s Day. 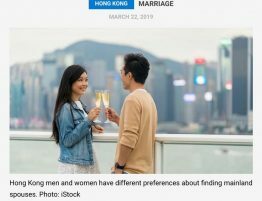 But for those who have not yet found love, at least they will not have to endure a money drought, since there will be no expensive meal dates to indulge in. February 14 is set to be mostly clear and dry, with a high near 20 degrees Celsius. It will also be cool in the morning and at night, with a low of 15 degrees. Humidity will range from 80 percent to as low as 50 percent. 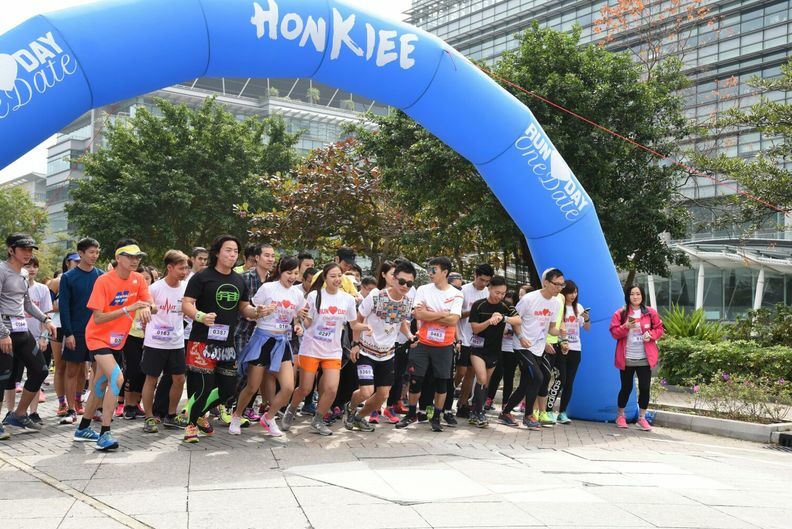 The Hong Kong Observatory said temperatures will fall appreciably as a surge of the northeast monsoon arriving at the south China coastal areas on Thursday.